Organization is key to running a smooth office. Choosing the right planner or calendar is critical. 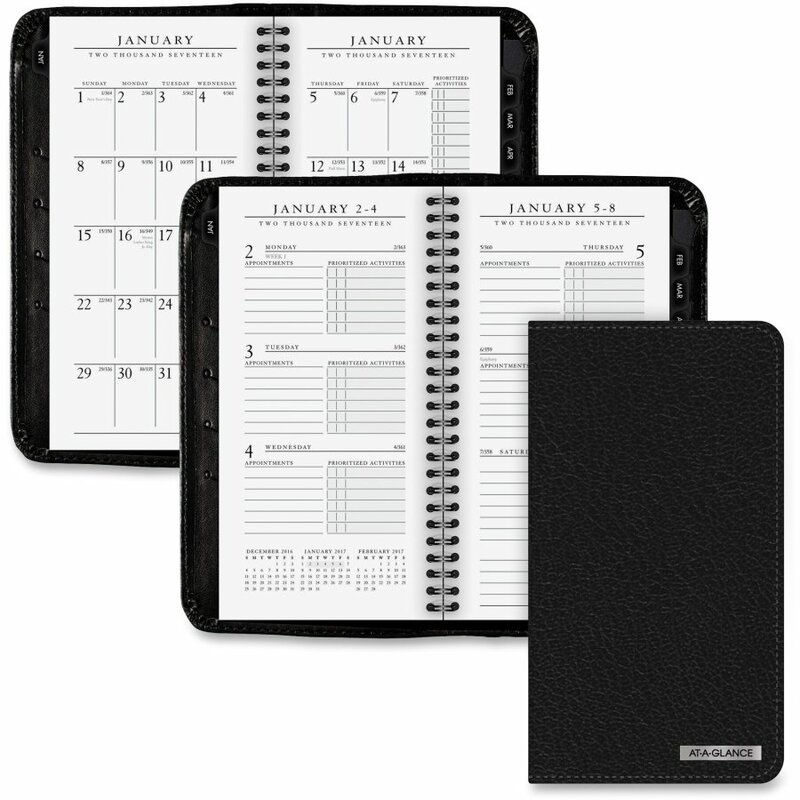 We offer one-use and refillable appointment books and planners viewable by day, week, or month. 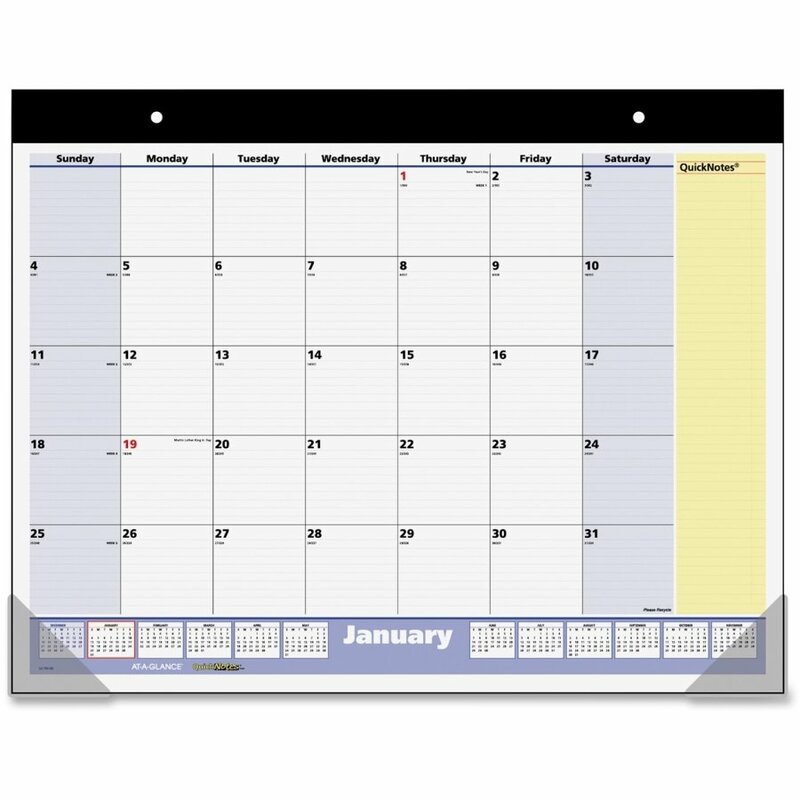 Need a wall or desk pad calendar? We have 250 different ones to choose from. 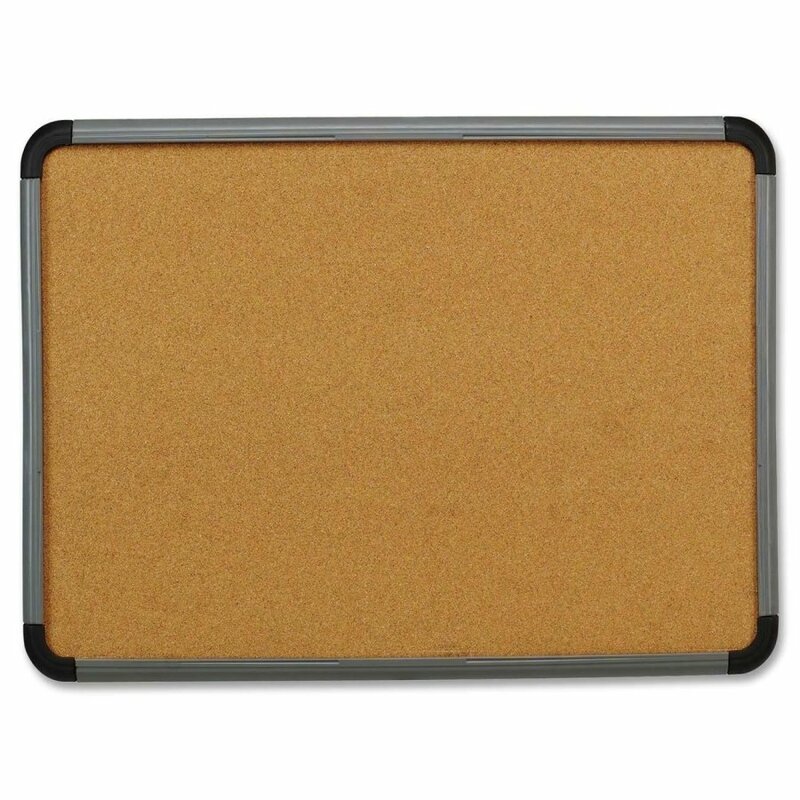 White boards are perfect for daily task lists, a message board, calendars, brainstorming, presentations and to write contact number lists. With sizes ranging from 11”X8.5” to 96”X48”, square or rectangular we have a size for everyone. Need markers and cleaner to write on them? Choose from black to colored markers. 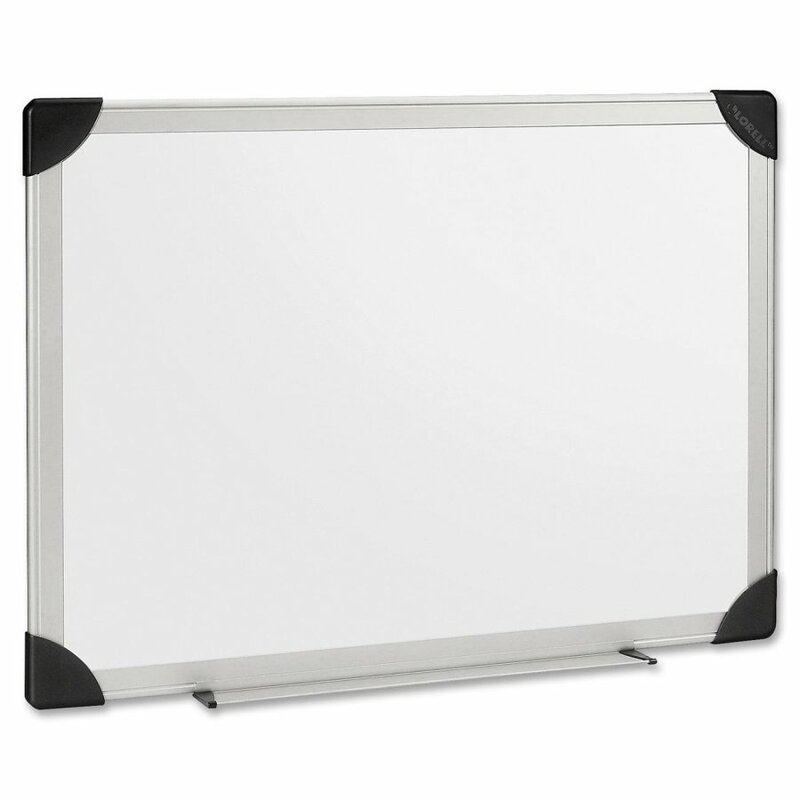 Gallons of cleaners, small spray bottles or wipes, we can clean up any mess your staff makes on their white board.